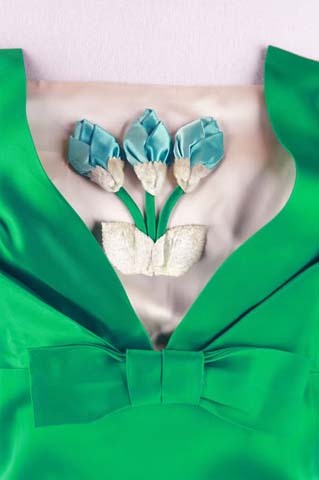 50s Green Satin Tulip Bust Cocktail Party Dress. 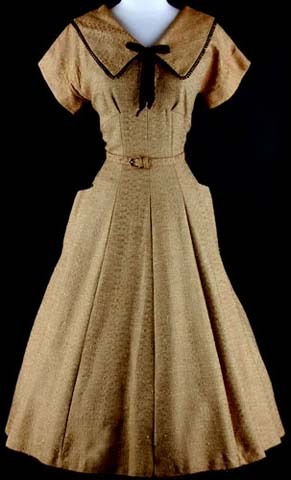 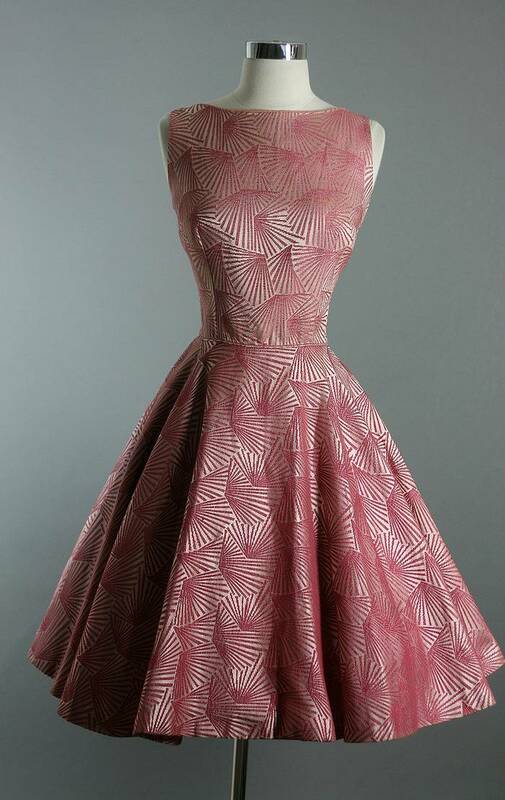 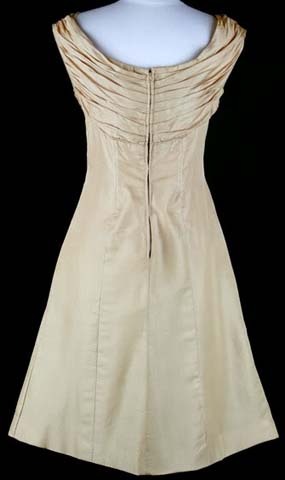 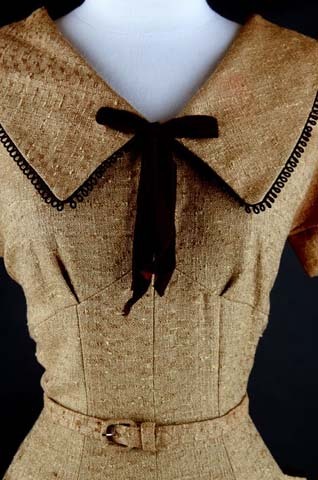 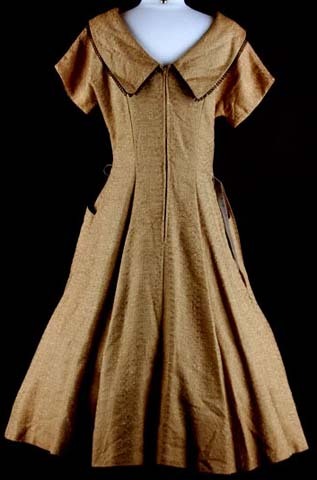 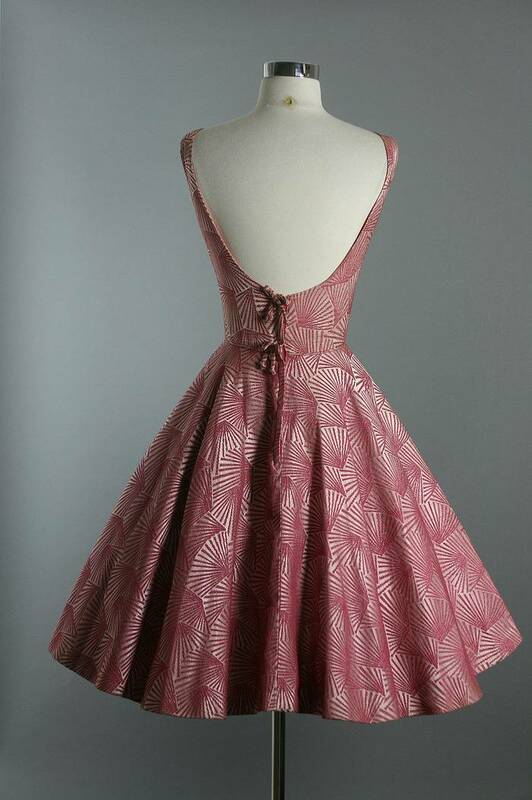 50s Designer Ceil Chapman Rouched Cocktail Dress. 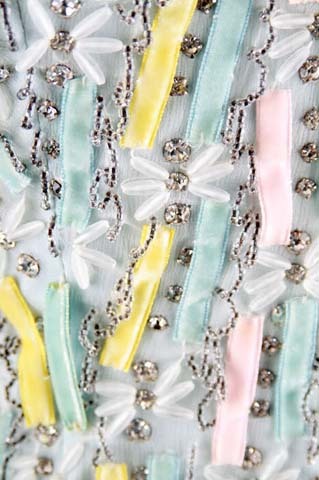 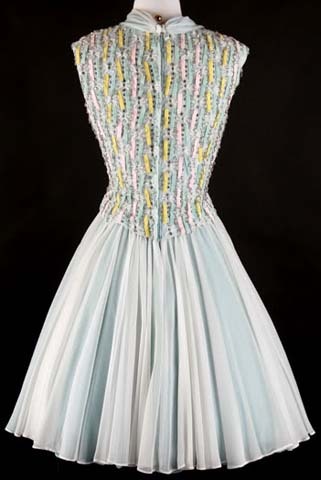 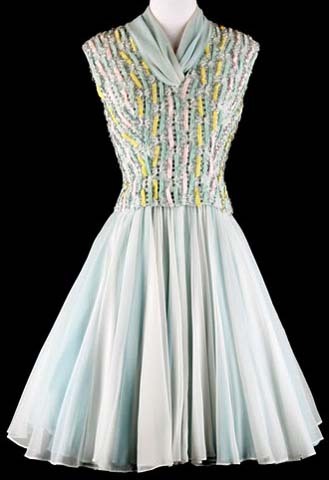 50s Blue Pat Sandler Beaded Cocktail Dress. 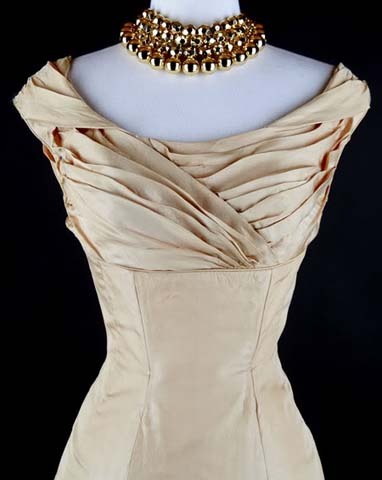 50s Camel Full Skirt Party Cocktail Dress Belt. 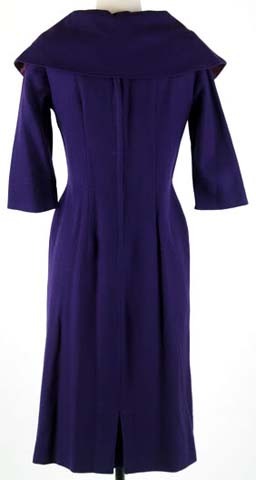 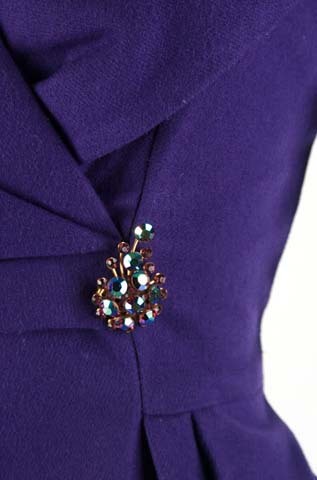 50s Purple Wool Cape Collar Cocktail Dress.